Although there has been a lot of attention and warnings about leaving your pet in the car, 70% of states don’t have any laws that prohibit this act. That means that if you see a pet in a hot car and break the window to retrieve it, you are the one breaking the law! Of course, you can call the police to report the suffering animal, but by the time they arrive on the scene, it may be too late. 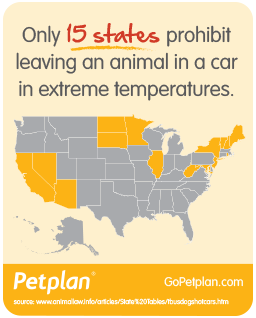 That is why PetPlan is petitioning the Obama Administration to encourage all states to enact laws prohibiting animals being left unattended in cars and being exposed to extreme hot or cold temperatures. They have until September 2, 2014 to collect 100,000 signatures. This is the amount needed to have it cross President Obama’s desk. Yes, it is a daunting challenge, but with everyone’s help, it is attainable. You can share the following link on social media, blogs, and word of mouth. Please join me in being a voice for those who cannot speak for themselves. 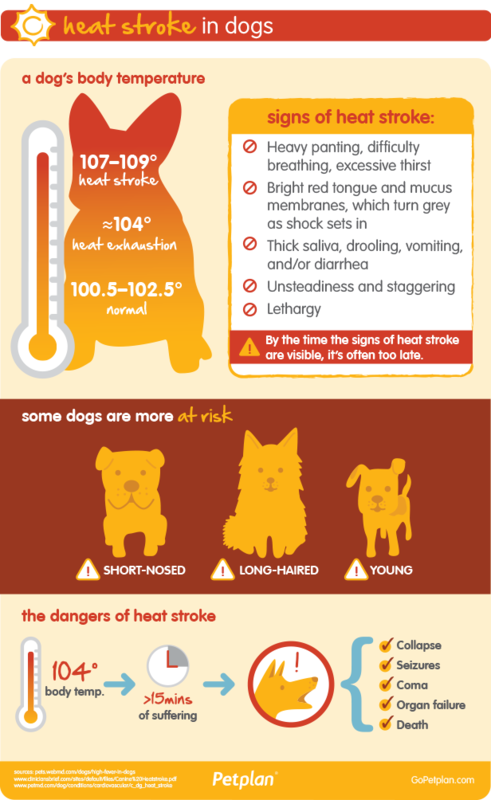 Also, love your pet enough to leave them at home in the air conditioning. It could mean the difference between life and death. Here are some great infographics that Marianna provided; please feel free to share them. We can't bark loud enough about that topic. It happens again and again. I hope all people will read and understand that it is dangerous to park a dog with the car. Thanks for this post! It is such a dangerous thing to do, but people think their dog wants to go with them. Unless we are taking the boys somewhere they can join us, they stay home in the A.C.
BRAVO Here HERE. EXCELLENT POST... We agree with what Easy Rider said. THANKS fur getting the BARK out on this. Thanks Frankie & Ernie! I'd imagine that your train engine room was hot! BOL! Definitely an important topic! Love these graphics too. Interessting reading. 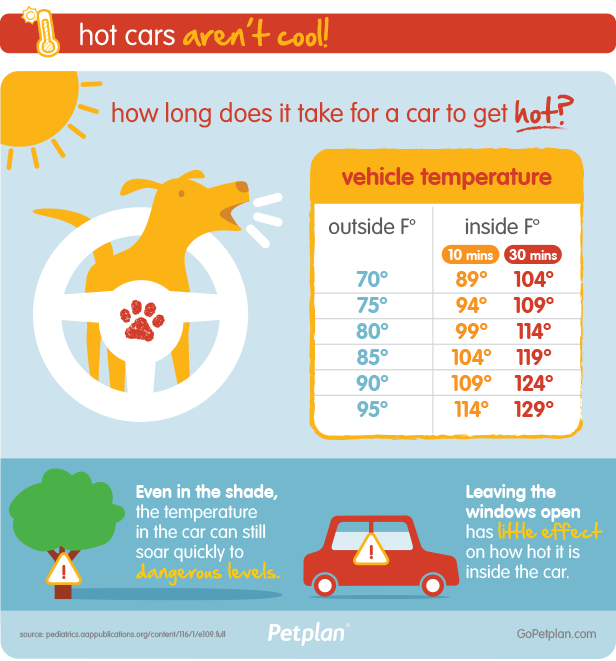 Spreading the word hopefully prevent more dogs in warm cars. Is it cold where you are now? So good to keep reminding people this time of year. Some people just don't know or just don't think. Have a tremendous Thursday. 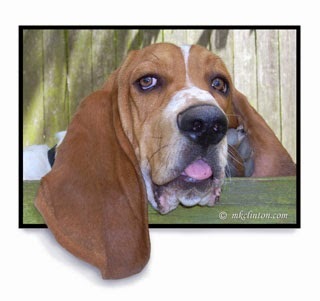 we carry posters in our car and leave them on cars when ever we see doggies left unattended. last year we called the police twice when we saw doggies in cars on hot days. That is a great idea. I may have to join you in doing that. Thanks for the idea. I am torn on this. I received the email too. I agree leaving a pet in a hot car is a bad idea. I looked and looked for language of what they wanted: ie how hot? how cold? are we going to have to worry about leaving our dogs in our open-doored van when we train? I could find nothing. I feel like this is a publicity stunt on behalf of PetPlan. I like specifics. I understand your position. The way I understand the wording, it is for animals left without their owners in sight. It's not the situation with your dogs. You're right, it should be common sense. Unfortunately, we live where that is in short supply! LOL! Such great tips and information! I love the infographics too! Thank you for sharing a very impawtant topic! I emailed you, but of course, anyone can use them! It is crazy hot here and humid. Bentley is an air conditioning hog in the car and the house!! LOL! we are usually not in favor of more laws but this is important. People are not purposely trying to kill their pets, they just don't understand what can happen in a short period of time. Laws would bring awareness and do more to allow good Samaritans to do the rescue work. Excellent petition. I will have to go and sign it. I'm careful about the petitions I sign too. Some of them don't look like they are more about people circulating drama than about actually making changes. I would like to see a petition like this enter each state individually. Great info and so happy to see (and sign) the petition!! We are lucky to live in a state where it s against the law. Mom wonders how people can be so stupid?? Not thoughtless but stupid! I can not understand how anyone could leave a living thing in a hot parked car. I don't like sitting in the car without the air running for even a few minutes. This is our biggest pet peeve! Thanks for sharing! Thank you for this great information and info graphic. Great post-- too many times I see this happen. I have called the police several times for this issue. I love the infographic. I will sign the petition and share your post....this is so important!! I am happy to see my state on the list of those that prohibit it!